The recent efforts by the Chinese government to tighten control of the flow of information available into their country has motivated us to step up our own efforts so that we can better meet the challenge of circumventing their internet censorship attempts with innovative technology and by expanding the availability of VyprVPN on to as many platforms as possible. Combating censorship is not a commercially driven decision for VyprVPN, but one made as a moral principle about what we stand for as a company. China is a unique challenge for freedom and human rights everywhere, the fact that such an important economic and political nation feels the need to censor its people from the outside world is a troublesome reality that we can’t ignore. No matter how much they try to frustrate our efforts to open the internet for Chinese users, we are committed to never backing down. To advance that goal in the long term we are presently revamping our product and preparing new obfuscation protocols for existing and new platforms, including iOS. Our ultimate objective will be to make sure that our services are available for all platforms on all devices, furthering our reach and the opportunity to support internet and streaming services for all users within China. In the meanwhile, we are focused on maintaining a functional service by making sure that at least one platform is always operational for China. 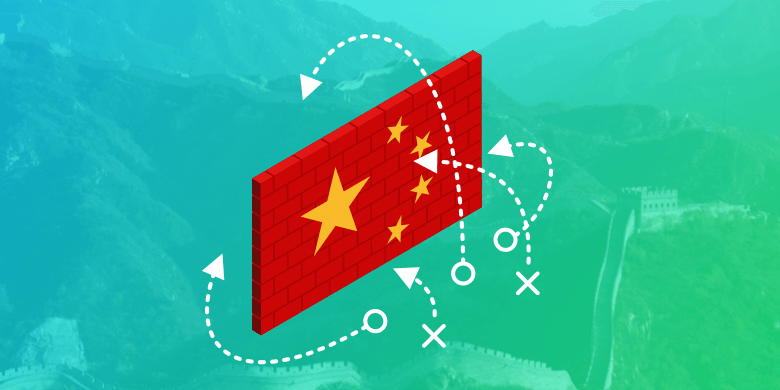 The current state of Chinese internet censorship is the very reason VyprVPN exists in the first place, to be a thorn in the side of authoritarian regimes. The cause of internet freedom never rests, and we will never passively allow our users to be isolated from internet access by government censorship.